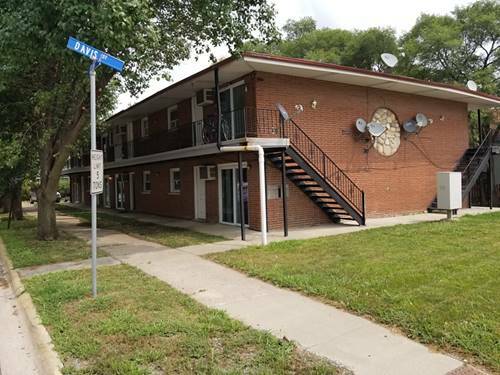 Well kept 16 unit, 12 (1 Bedrooms) 4 (Studio) all rented out except 2 units. 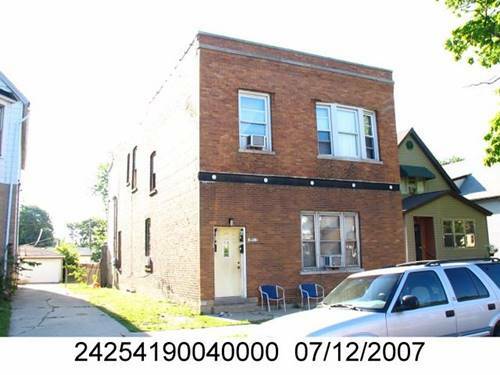 This is a great investments property. 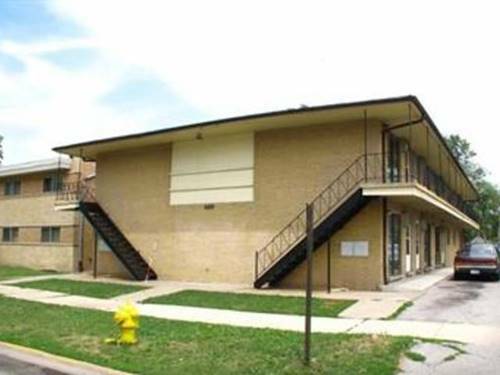 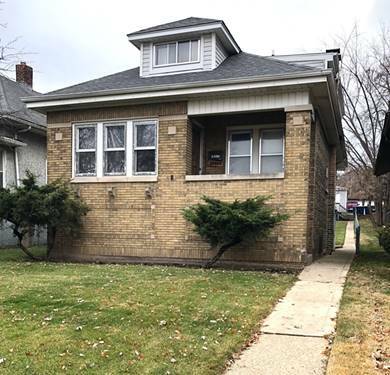 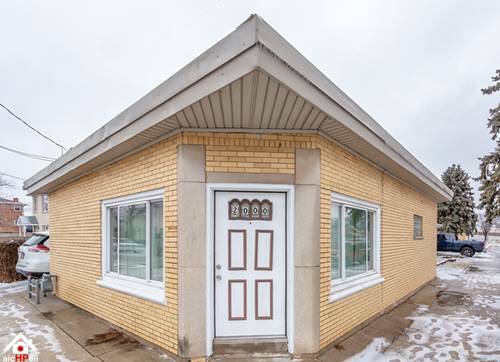 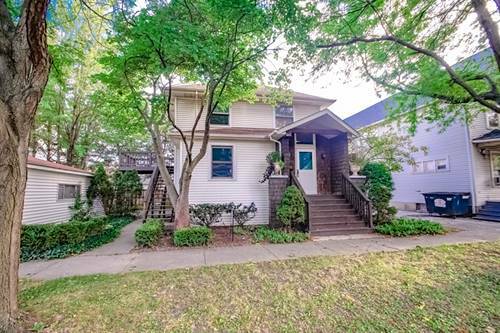 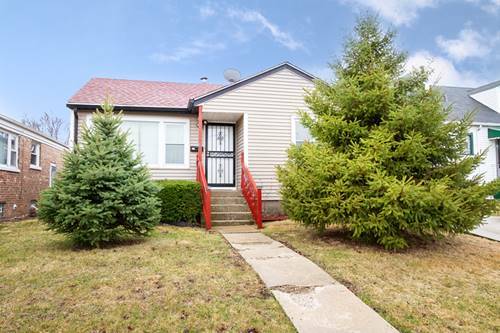 For more information about 12627 Irving, Blue Island, IL 60406 contact Urban Real Estate.